Browse: Home / Was Mac Miller Killed? 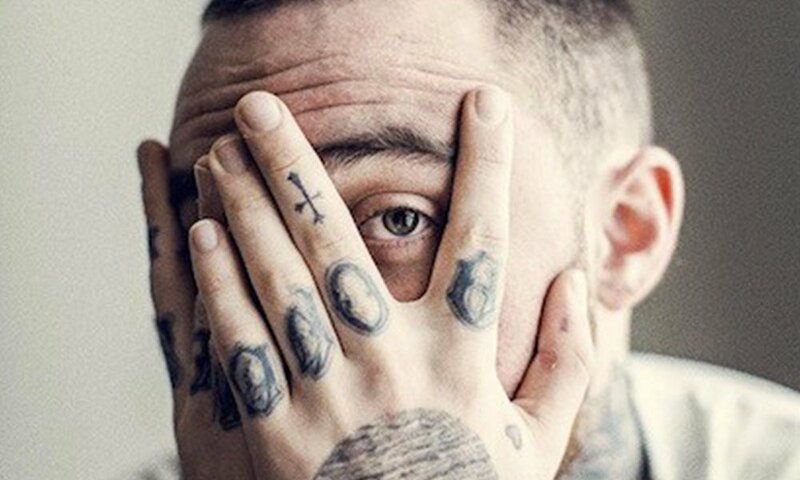 The rapper and producer Mac Miller was found unresponsive in a bedroom at his San Fernando Valley home on September 7th. Authorities were alerted by a male friend who placed a 911 call from Mac’s home. Emergency responders were called for a patient in cardiac arrest and Mac was pronounced dead on the scene. Soon after, reports emerged that Mac was dead from an overdose. Many would think: “Well, Mac Miller did a lot of drugs so I am not surprised he overdosed”. Right. However, before yelling “case closed” on this premature death, let’s look at some facts surrounding it. Mac Miller left behind little evidence of his apparent fatal drug overdose, according to a report. Authorities found only a small amount of white powder when they combed the late rapper’s San Fernando Valley, Calif., home on Friday, sources told TMZ, adding that the residence was possibly “swept clean” after talking with witnesses. A search for pill bottles or drug paraphernalia turned up nothing, the sources told the site. That’s a red flag right there. However, what mass media talked about after Miller’s death was … Ariana Grande. Again.